Females have a remarkable ability. They can tote about an itsy-bitsy egg until it is fertilized, let another small human develop a complete, tiny body inside them with an extremely accommodating belly then extract the little creature via painful pushes and sometimes incisions. A truly amazing process. I have a good friend who has done this five times and not only brought forth children into the world, she brought forth five beautiful, funny, unique girls. Note to all. “You’re a good breeder” is not a good thing to say to a woman with five kids. And if that is what you are THINKING, let it stay up there in your brain. Don’t share it, okay? 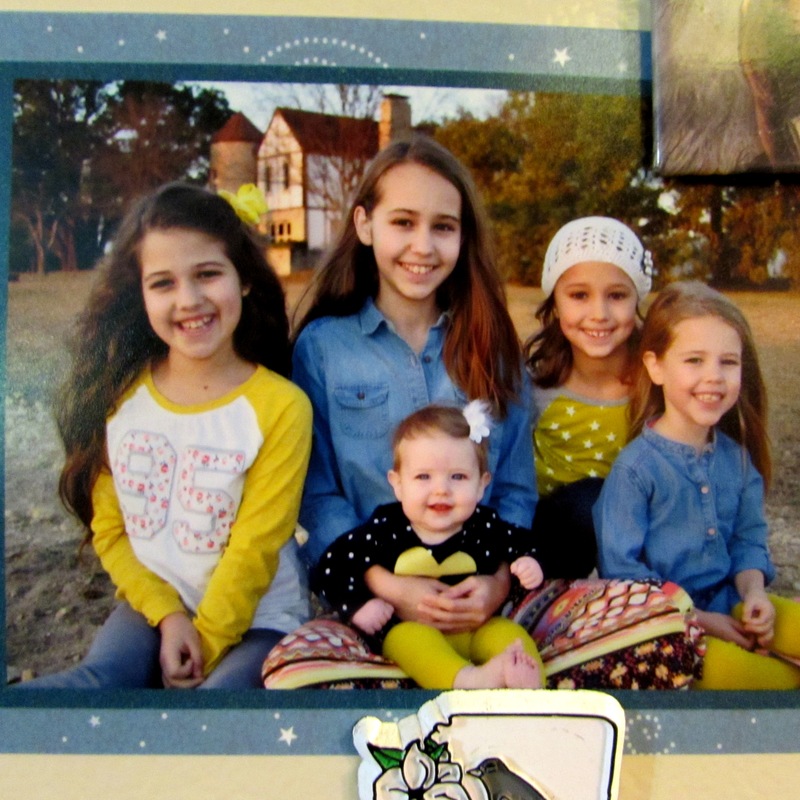 Five perfect girls on a Christmas card. Good breeding need not be announced or questioned. The guy was complimenting her. Guys are attracted to good breeders 🙂 It’s biology.